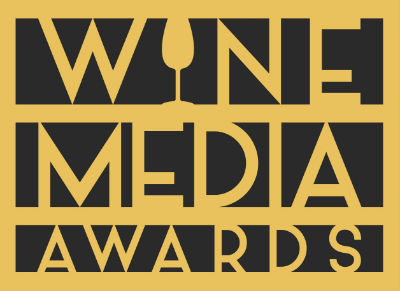 of 11 judges spent a full month reviewing dozens of blogs for each of the eight award categories and has narrowed down the list to five finalists per category. The public voting period will run for one week from May 24 – 30. The final winners of each category will be determined via a 50/50 weighting of the public vote and that of the judges and will be announced on June 25, 2010 at the North American Wine Bloggers Conference. If you participate in the public voting, please take your responsibility seriously. We suggest you review each finalist’s blog and vote based on each category’s defined criteria. To vote, please visit: http://www.surveymonkey.com/s/7CLMSMG For those of you who are finalists, we will create a finalist badge soon. May I ask what are the prizes ? This is big! Good luck to all participants!